Breakfast and unlimited WIFI are included in all prices at the ibis Styles Sallanches Pays du Mont Blanc hotel. This 3-star hotel is located 5 minutes from the city center, making it the ideal base for discovering the Megève, Combloux, Saint Gervais, Port es du Soleil, Chamonix and the famous Mont Blanc ski resorts. 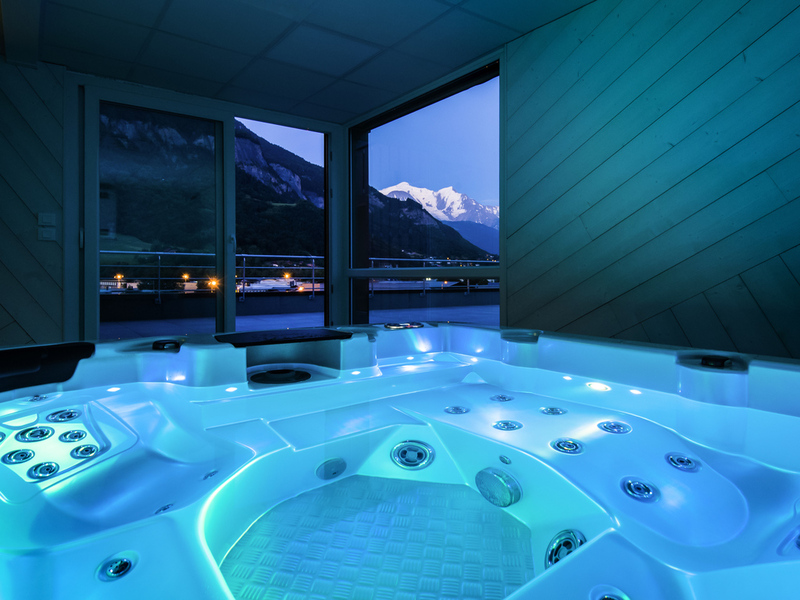 With our 51 modern, air-conditioned rooms with stylish, contemporary décor, fitness room, spa, sauna and panoramic terrace, we know you'll love your stay at the Pays du Mont Blanc! Rising between two peaks, our bar's cable car awaits you for a quick trip. We also offer a wide range of bites to eat: soup, snacks, cold meats and cheese that will satisfy your cravings!